Last year’s drought increased the spread of a carcinogenic mold called aspergillus (Aspergillus flavus), a fungal pathogen that poisons cattle, kills pets and has infected the 2012 corn crop, rendering significant portions of the harvest unfit for consumption. Whereas the deadly organism mainly affects countries like China and developing African nations, many U.S. states have experienced an increase in corn contamination since 2011. Farmers are likely to see more of the carcinogen as temperatures continue to rise and droughts become more frequent. A. flavus releases toxic spores that can be fatal when ingested, prompting symptoms that include jaundice, liver cancer and internal bleeding. The poison is so deadly that in 1995 Iraqi dictator Saddam Hussein confessed to weaponizing the mold spores for use in biological warfare. The high toxicity of the mold means crops with more than 20 parts per billion—the equivalent of about 100 kernels in a truckload of corn—can’t cross state lines, says Ronnie Heiniger, professor of cropping systems at North Carolina State University. That’s bad news for the agricultural industry, which suffers annual losses of more than $190 million due to aspergillus. 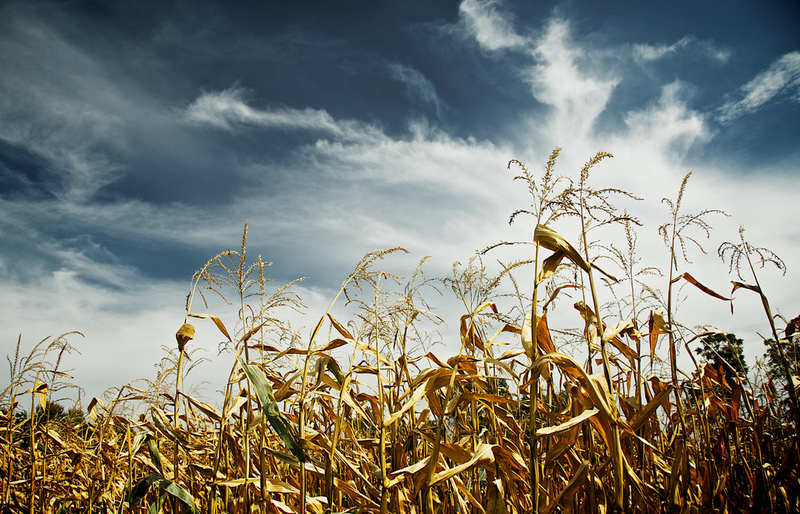 Last year the green-black mold contaminated more than half the corn harvested in Missouri by October. In contrast, only 8 percent of the 2011 crop suffered, according to the Missouri Grain Inspection Service.